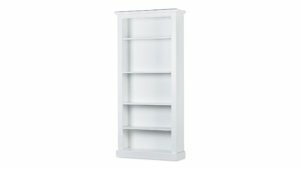 Keep your books neat and tidy with a bookcase from Big Save Furniture. Do you have a massive book collection but nowhere to properly store or display it? Show off your library in style with one of our sturdy yet sophisticated bookcases. It's not all about how good your books look, either – when you have enough space for your treasured texts, finding the book you want will be a breeze every time. A huge range of sizes, designs, and colours lets you choose a case that works for your home. Whether you're looking for small and simple, elegant and spacious, or massive and hardy, you are sure to find a bookcase to suit your needs and budget. 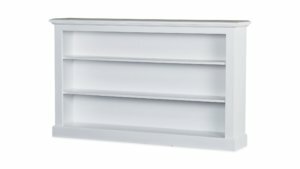 We also stock shelves constructed of a variety of materials, so you will be able to match your new book storage unit to the rest of your décor. 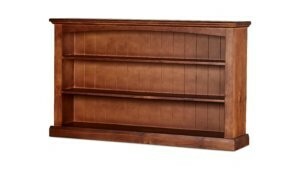 From rustic and rough to contemporary and clean, you will love our bookcase selection.